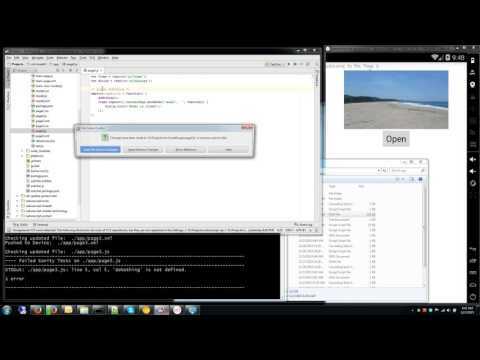 If you need a cross-platform development for iOS and Android using a common code base. 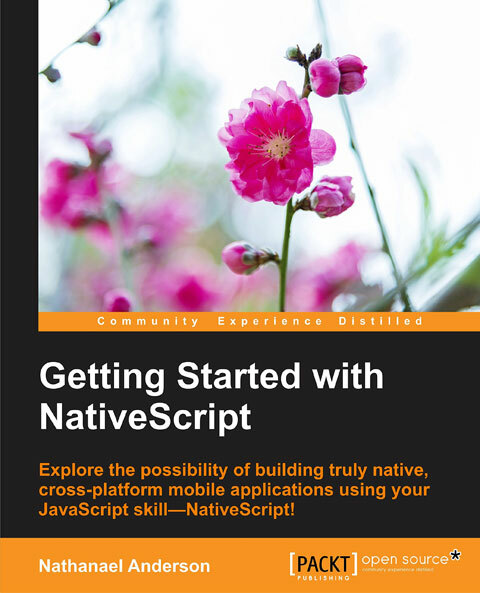 I am the author of book called Getting Started with NativeScript. I am also the author of several cross-platform NativeScript Libraries including the cross platform SQLite and the Real Time Live Edit system. Tired of the constant televisions running all the time around you? Or do you just want to have a little fun with your friends? Turn off the big sports game, flip it off in the middle of the video game. The fun you can have with your friends are endless! At the click of a button the application or widget will run through 100's of different TV "off" infrared codes which will turn off almost every TV in range of your phone. It can run through the entire North American / Asia codes in a minute. This acts like a TV-B-Gone type device for your Samsung Galaxy S4, S5, Note 3, Note 4, Note 10.1, or the Samsung Tab 2 devices. The Samsung device must have a built in IR port for this to work. Note: If your device has "Power Savings mode" turned on, the IR port may not work (i.e. saving power), until Samsung release a fix. So to use this you might have to turn off the "Power Savings mode" in Settings->My Device. Due to non disclosure agreements & exclusive contracts we can only show you a partial list of Android Apps that we have developed.